The Swiss artist Manon has been a pioneer of female body and performance art since the 1970s. From the beginning of her career, her work addressed the construction of sexual, gender, and identity stereotypes long before it became widely accepted or fashionable to do so. 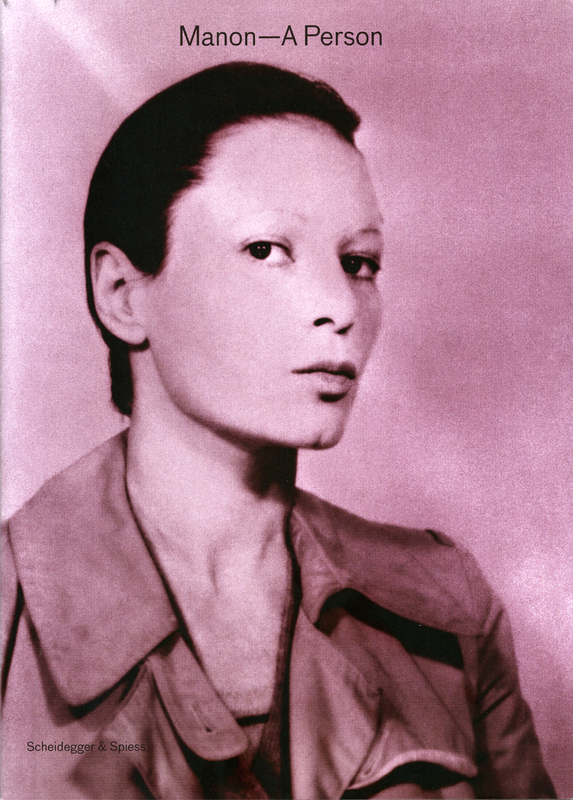 Manon—A Person is the first comprehensive study of this groundbreaking contemporary artist, featuring the entire range of her work, from the first fetish images and installations to a set of recent—and previously unseen—photographic series. Informed by essays by internationally renowned curators and critics, this lavishly illustrated volume traces the life of an incomparable artist, from her early days as a lingerie model and H. R. Giger muse to her success as a clothing designer and gender-challenging performance artist. Manon—A Person will be essential reading for anyone interested in the heady intersection of gender, fashion, and art. Manon: "Eroticism Was My Theme"